The “Empress of Indoor Cycling” created a number of the moves that started the rhythm-based style that has taken the world by storm. 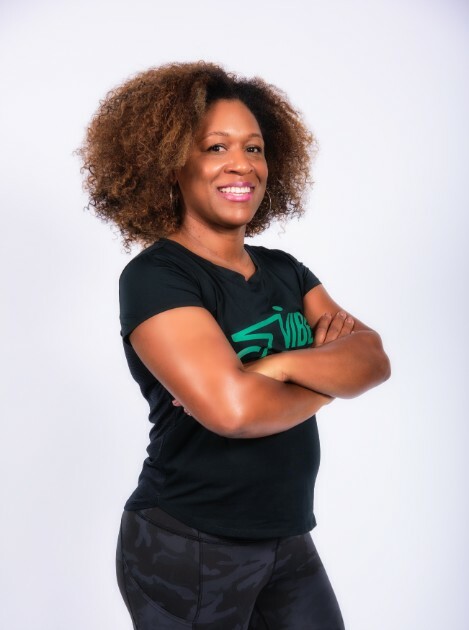 This fitness lover pours her heart and soul into every sweat session, and leads you on a motivation journey that is supported by big beats and her spiritual gangster attitude. Certified in Schwinn, Keiser and Stages, just to name a few, the focus on form does not get lost in the fun.